Chances are you've either had an F-150, driven one, or ridden in one at some point in your life, such is its ubiquity on our roads after so many decades of sales dominance. 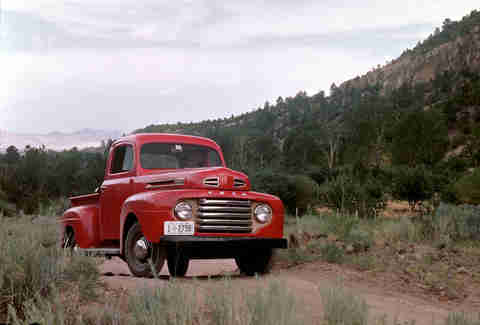 But did you know that despite all those classic old Ford trucks you see in movies, the F-150 didn't exist as such until the '70s? Or that once upon a time you could order it specially setup to handle a camper? 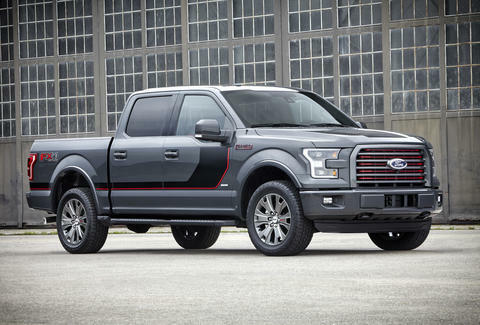 Turns out, there's actually quite a bit about the F-150 that you probably didn't know. 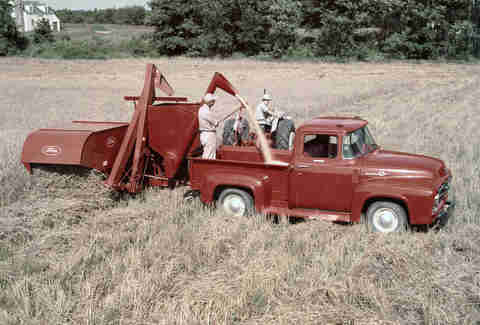 The F-Series line began in 1948, with trucks ranging from the farm-friendly F-1 to the industrial strength F-8. It wasn't until 27 years later that the first F-150 debuted in 1975, ostensibly to fill a gap between the F-100 and F-250. 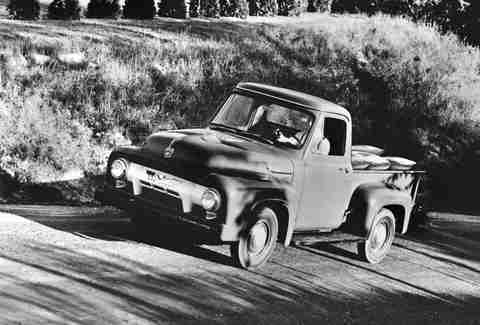 Shortly thereafter, the F-Series took over the truck sales lead that it's yet to relinquish. 34 of those years, it's been the best selling vehicle in America. Last year, for example, over 780,000 F-Series left the factory. To put that in perspective, there were just over 120,000 Mustang sales last year. 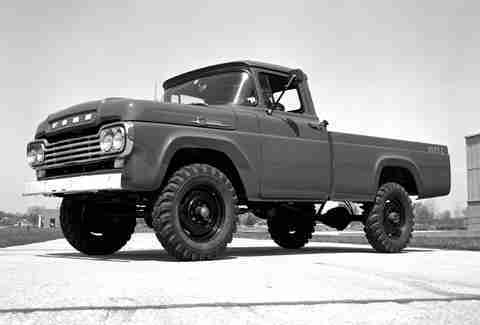 That's when the F-1 became the F-100, the F-2, and F-3 wound up as the F-250, and so forth. That might seem trivial, but the "names" were easier to digest, and it set the stage for the wild sales that were to come. Somehow, this just looks like the opening montage of a Super Bowl commercial. Prior to that, it had to be sent to a third party to be converted at an additional cost. While the pickup debuted prior to the existence of Formula 1, Ferrari's 2011 challenger was named F150 in honor of 150 years of Italian unification. 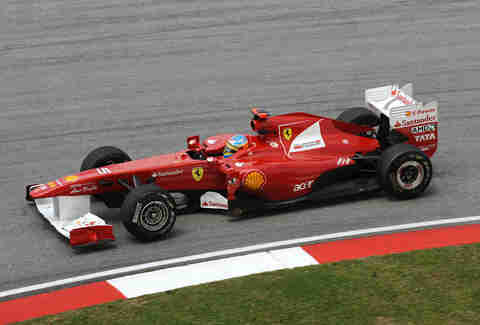 Regardless, Ford pointed out the obvious trademark issues, and Ferrari duly renamed the car the F150º Italia. In terms of being competitive, it was not a success. 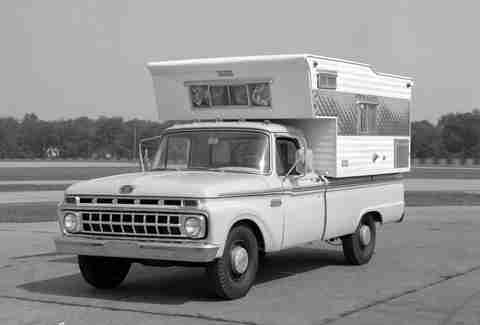 Camper conversions were just hitting their stride at the time, and Ford was the first to offer beefed up suspensions specifically to handle the extra weight. 8. You could get one as a... Mercury? Yep. Ford of Canada sold the F-Series under the now-defunct Mercury brand, and consequently the F became an M. In a very loose sense, Ford beat BMW to the M-Series punch by a couple decades. 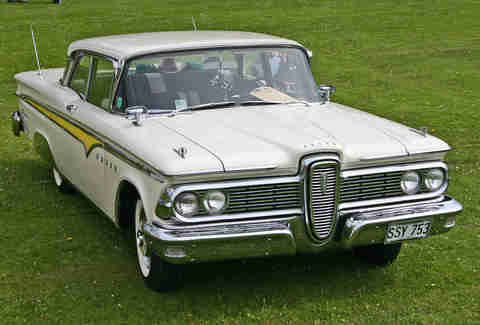 Both beloved nameplates first became associated with the F-Series in the 1960s as styling packages.The Ranger, though, was previously the base-model Edsel in the late 1950s and consequently went down with the proverbial ship. After its stint as a style package in the F-Series lineup, Ranger was finally separated into its own line in the '70s. 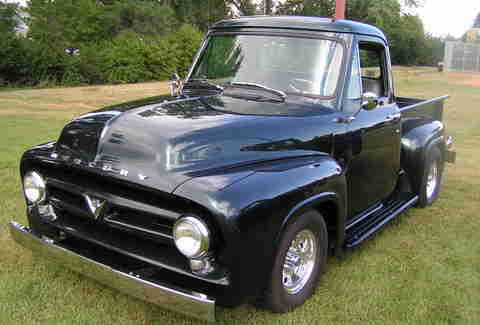 Edsel to F-Series to it's very own truck is a pretty hefty argument for social mobility, no? 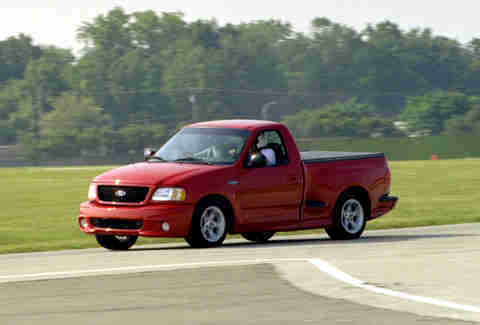 Most of you probably remember the SVT Lightning, the single cab, high performance truck that was to the F-150 as the Cobra was to the Mustang in the 1990s and early 2000s. Less will remember the Lincoln Blackwood, which was equal parts F-150 and Lincoln Navigator. Few people took notice of it when it was actually for sale, leading to a very short life. It's named "Snakebit," and it was built by Gene Simmons to raise money for charity. It did exactly that, selling for $450,000 in 2014. Anyone that grew up in the '80s or later came of age watching that beautiful blue F-150 fly through the air and crush cars with abandon. Then, in 2010, after over 30 years of F-150 heroics, Bigfoot switched to Chevy. Aaron Miller is the Cars editor for Thrillist, and can be found on Twitter. He has some fond memories of antics in F-150s and Rangers over the years.